Mike Rapp serves as a managing director for Mohr Partners, Inc. in the Atlanta office. Mike has been in the commercial real estate industry for over 21 years and is exclusively a tenant representation specialist. He has successfully represented corporations and investors with professional expertise in leasing, acquisition, lease renewals, and build-to-suit opportunities. Mike has a strong financial and analytical background allowing him to add significant value to his client’s real estate decisions. Mike represents local, regional, and national companies during their leasing and acquisition of industrial and office properties. He is also responsible for day-to-day duties of developing new business opportunities. 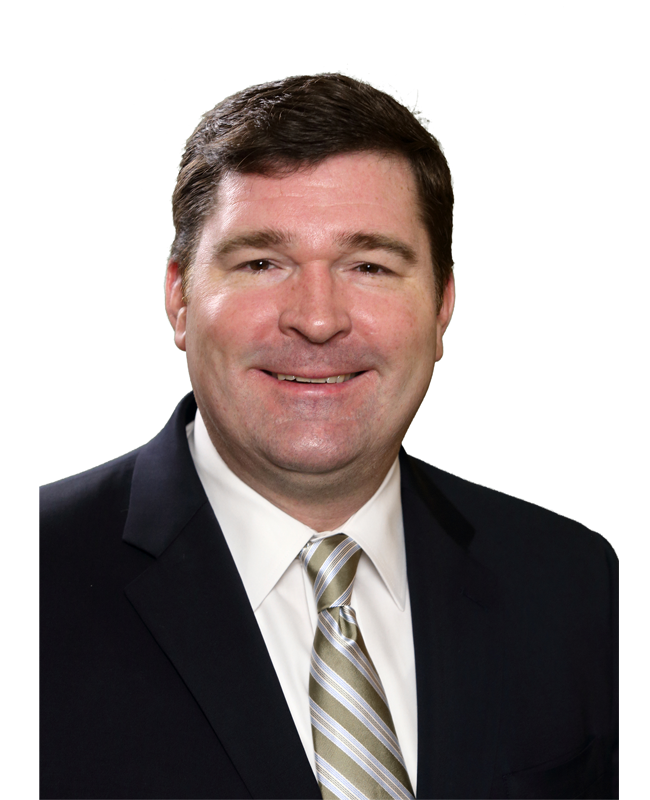 Mike began his commercial real estate career with Metropolitan Realty Associates, a local Atlanta brokerage firm, in 1996.